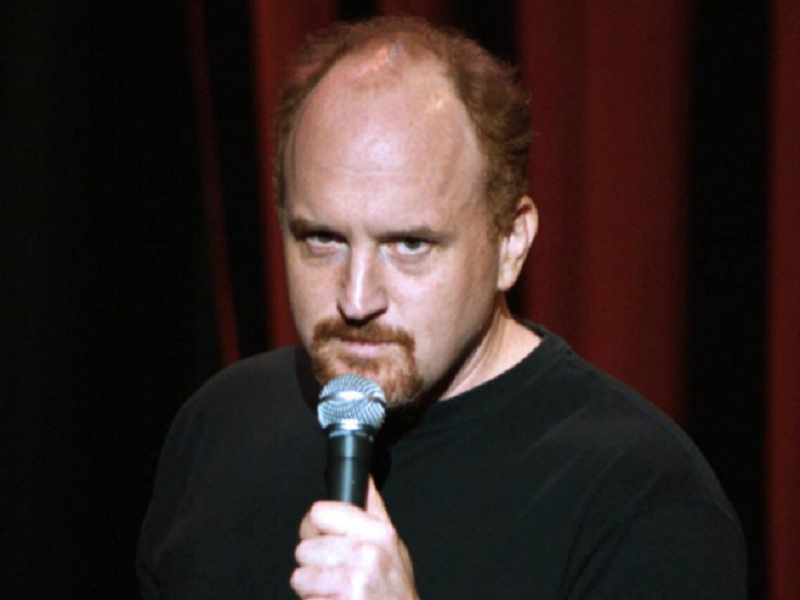 Louis CK at always remain at his best.Check out most Hilarious moments shared by him on stage. Now, some of these clips may seem obscure, others may seem ubiquitous but none of them will just make you laugh. They’ll force you to think and frankly, today’s comedy is much more deeply steeped in social commentary than ever before and anything inferior is not at all unacceptable, is it? Spoiler Alert: Do watch the videos before you read the description. There are some pretty funny one-liners we don’t want you to miss out on! This is a Louis CK classic because it deals with a behaviour we all have encountered and engaged in at some point — and that’s repeatedly asking our parents “why?” This bit truly does evoke some really obscure and deep philosophical notions – or at least lead us to the delightful and bizarre punchline of “you can’t have nothing isn’t.” It’s profound, fun, and a bit anyone can relate to and understand. Louis’ pessimism on military intervention on foreign land is known to all. Of course, he’s also expressed how he feels he should give up his first class seat to a member of the military aboard a plane and opines on why saying “he’s giving his life for the country, he thinks– but that’s good enough! That’s good enough! The fact that he thinks it.” That’s spot-on! Apparently, people were upset he talked about masturbation and other “dirty” things so much, given the simple humble, “clean” brilliance of this piece. It’s a defining bit for Louis’ leanings, which are much more objective than they otherwise appear. Now, this one is extremely NSFW for its language but it is more than a decade old yet one of the best pieces of Louis’ work. It evokes one aspect of Louis’ comedy which is his tendency to be just as crass and stupid as possible, for instance when he riffs about how kids can always come up with insults for other kids’ names. It’s an important subset of his jokes because they’re unabashedly some of the funniest ones, but only work in the broader context of Louis as a smart dude, and otherwise would come across as plain stupid and crass. Let’s face it, the world economies are stagnant. There’s no good way to look at it. Not just in America but across the world, it is difficult for middle-class and lower-income people to survive in a better way. It’s the proverbial “the rich get richer, and the poor get poorer.” The wonderful part of this piece is that it truly distils inequalities between the rich and poor into a funny and simple situation anyone can understand. Then, there’s also the sharp take on banks and financial institutions. Golden!